I am a songwriter, lyricist, musician, and teaching artist in residence for the Santa Clarita Performing Arts Center. I performs regularly with old-time Appalachian dancer and singer Rebecca Stout, the LA based Eastern European Women’s Ensemble: Nevenka, and with a duo project called Peach & Knife. 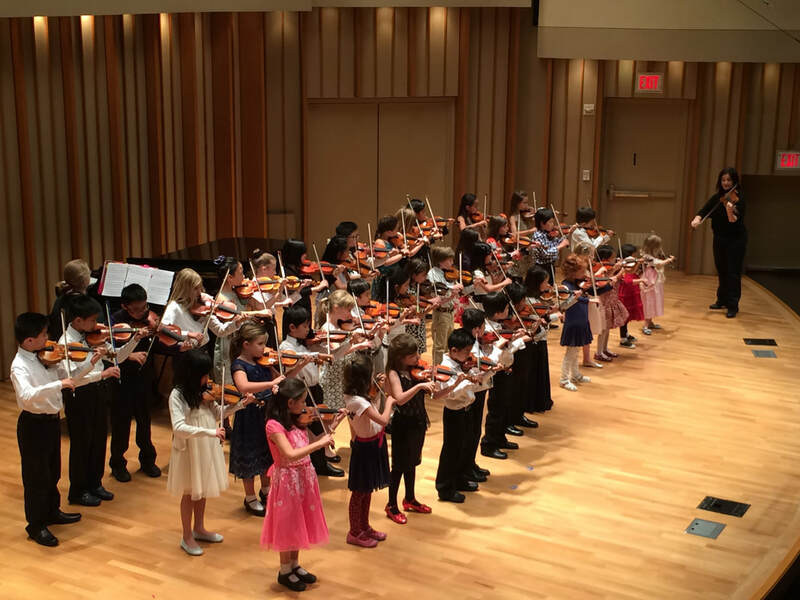 I am a Co-Director for the Suzuki Music Program of Los Angeles, where I teach repertoire classes for Suzuki guitar and violin students, as well as an Old-Time crossover fiddle class. 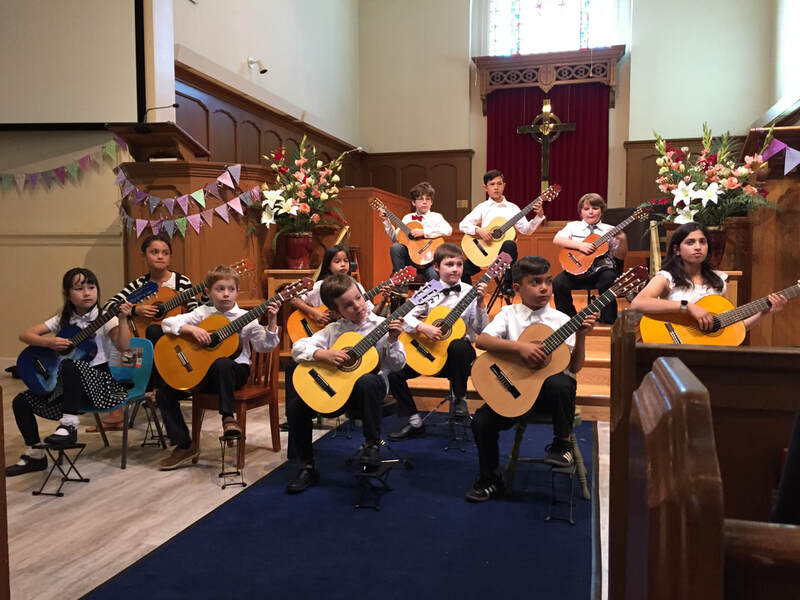 I am currently accepting violin and guitar students (ages 5 and older) for the Fall 2018 school year. My latest recording is the self-titled Peach & Spoon, an album of children’s songs that adults also seem to enjoy. Stay tuned to learn about an upcoming short film called “So Long Song,” based on the melodies, lyrics, and ideas from this exciting children’s album. 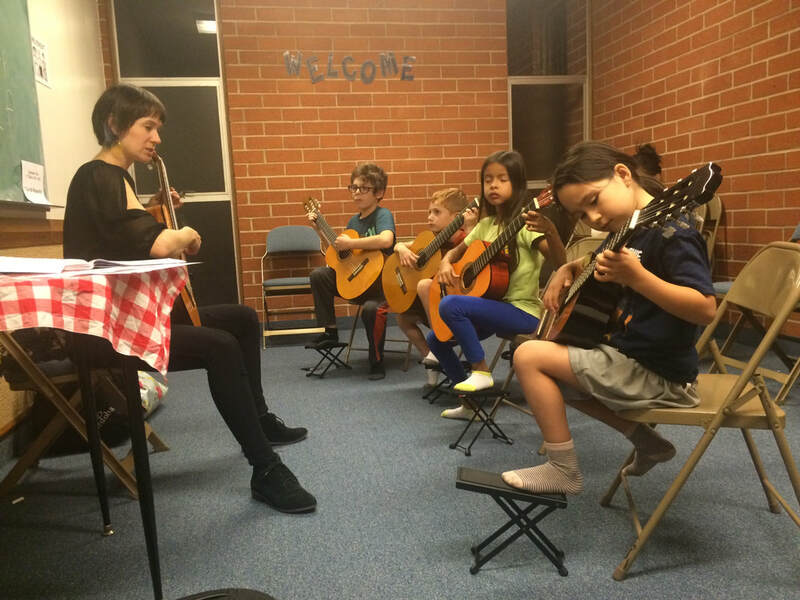 ​I am a teaching artist, teaching music classes to children and adults. 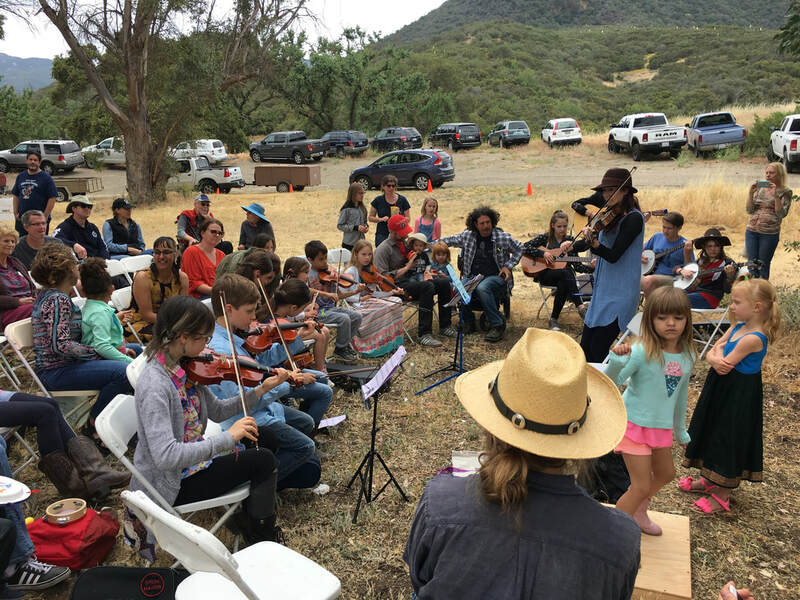 I hold song writing workshops for teens, lyric writing workshops for adults, group fiddle classes for children, Suzuki group and individual classes, singing classes for adults, and others types of workshops. Contact me to schedule a class or workshop. 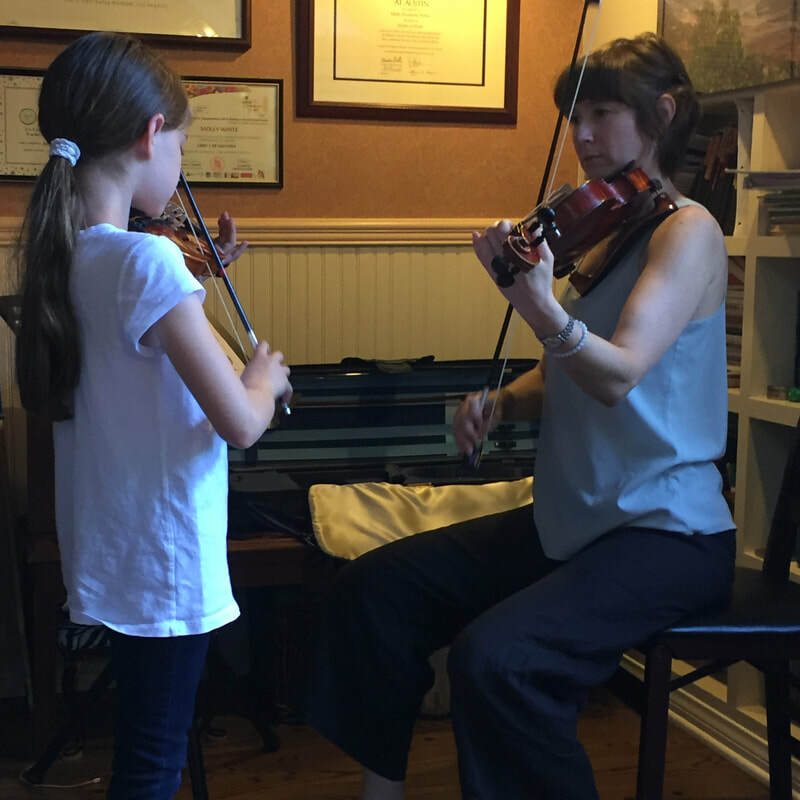 "My Son has been taking violin lessons with Molly for the past 3 years, and my husband and I could not be happier. Molly is a great teacher. She is one of the few teachers that I know who not only has the Suzuki teaching credentials, but who also has a Masters degree in music. Molly has so much experience and is a well rounded musician. I love the fact that Molly is constantly learning and improving her teaching skills. She is always bringing something new to her students. Her classes are never boring. 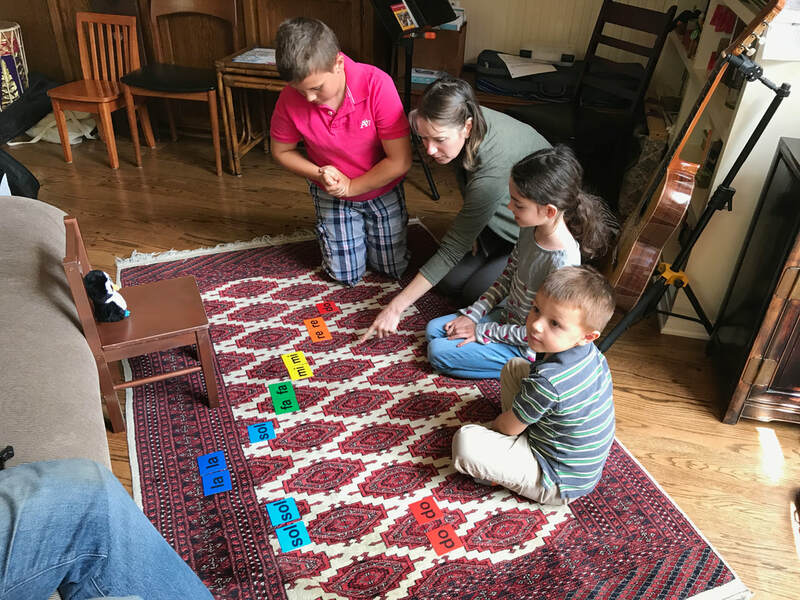 She challenges the kids to not just learn the notes in a song, but to constantly perfect their skills. Most importantly, Molly is so patient and the kids absolutely love her. 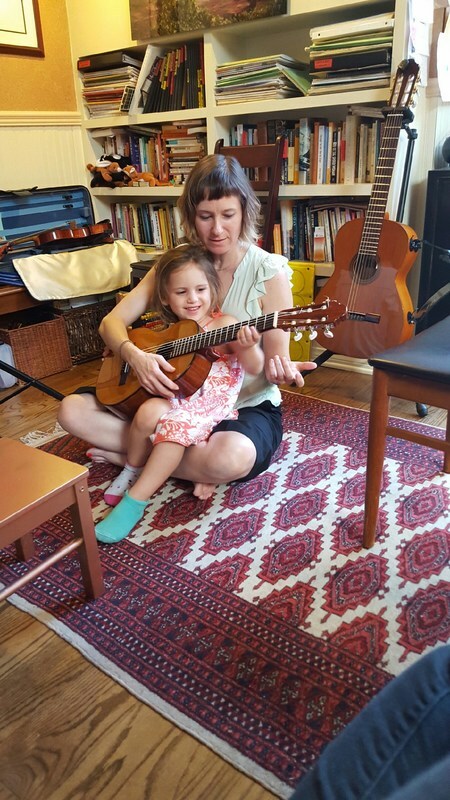 I would recommend Molly to any parent who is serious and committed to giving their child the best violin or guitar training." Molly has not only done an exceptional job teaching my 9 year old how to play the guitar, but she has taught her how to be a songwriter and singer too. I couldn't have asked for a better music teacher! My daughter loves Molly and looks forward to every lesson. Molly is always punctual, professional and simply a wonerful music teacher! I highly recommend her!"